Rev. 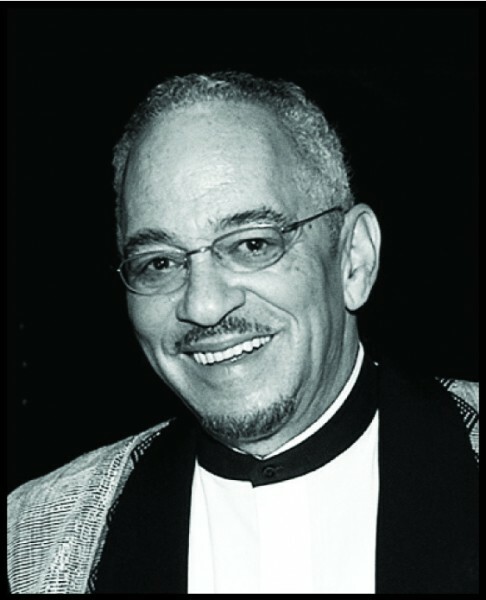 Dr. Jeremiah Wright, Pastor Emeritus at Trinity United Church of Christ, Chicago will be featured speaker at MICAH’s 25th anniversary gala, Friday, May 17, 6:00 p.m., with hors d’oeuvres reception at 5:15 p.m. The gala affair will take place at 1451 Renaissance Place, 1451 N. Prospect Ave., Milwaukee. MICAH (Milwaukee Innercity Congregations Allied for Hope) will present the annual “To Do What is Just” award to an elected leader in the Milwaukee area, who has worked with MICAH to bring about important changes in Milwaukee County. In addition, the “Distinguished Leadership Award” will be presented to two MICAH leaders who have consistently worked with other members of a MICAH task force to address issues of poverty and joblessness in Milwaukee’s central city. 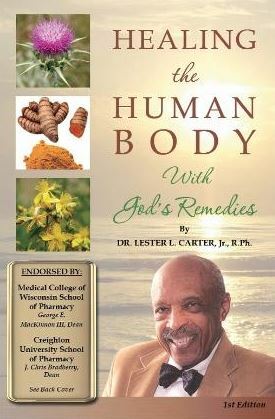 Known for his fiery, life-related, justice-oriented sermons, Rev. Dr. Jeremiah Wright, during his long pastorate at Trinity UCC, developed many ministries that addressed the needs of youth, young adults, and families throughout Chicago. He built the congregation into the largest congregation of the United Church of Christ denomination. Rev. Wright is in high demand as a preacher and as a speaker on justice issues, especially in the area of public school education. 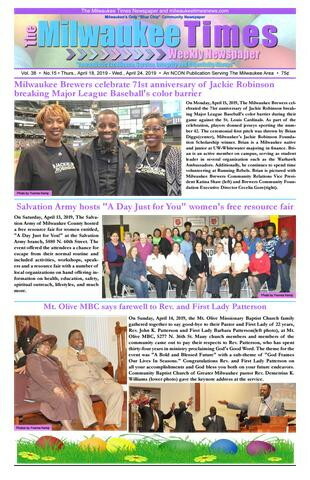 “As MICAH celebrates 25 years of continuing to do what is just,” stated Rev. Willie Brisco, current president of MICAH, “we are thankful to God for many past blessings-many faithful leaders, victories large and small, generous supporters, justice-minded congregations-but, above all we are looking forward to opportunities to be undertaken in the years ahead. Tickets are now on sale for our May 17th Anniversary Gala. 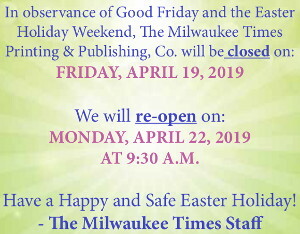 You may go to www.micahempowers.org to download ticket request or you may contact Sharon McMurray at the MICAH office 414-264-0805/sharon@micahempowers.org. Please make checks payable to MICAH, Inc.